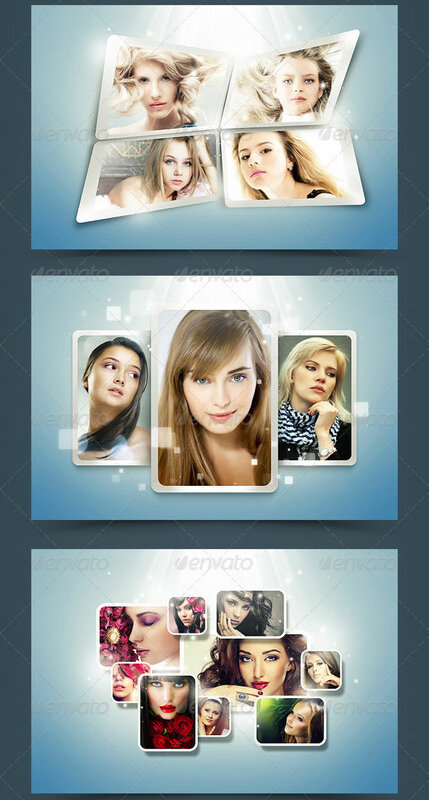 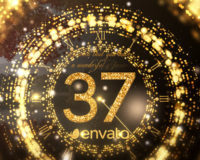 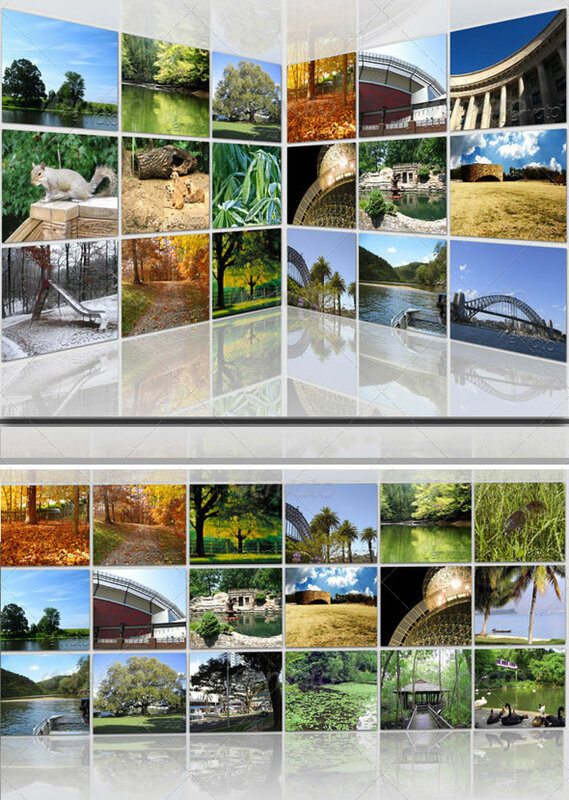 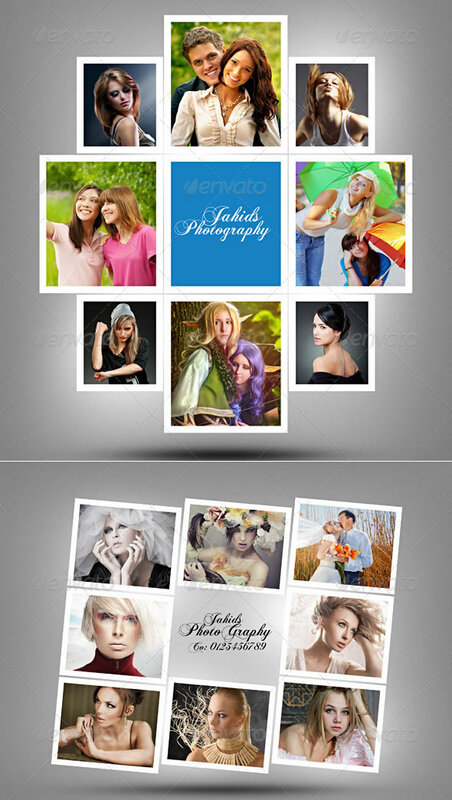 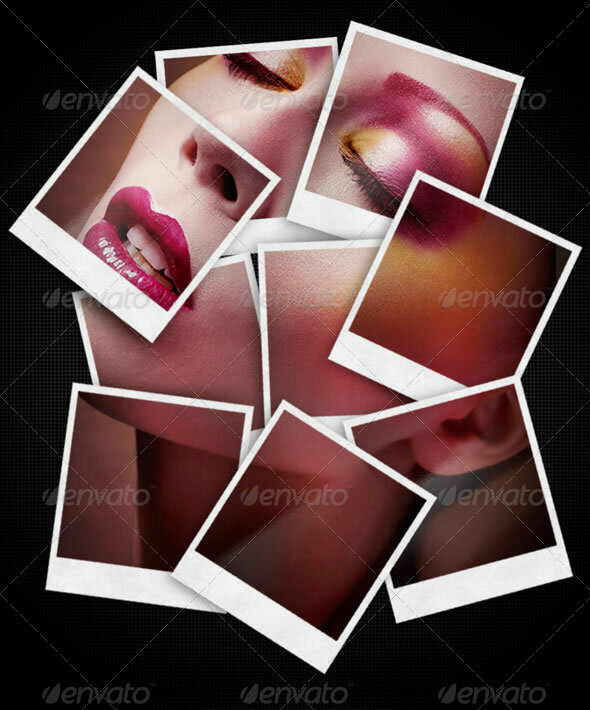 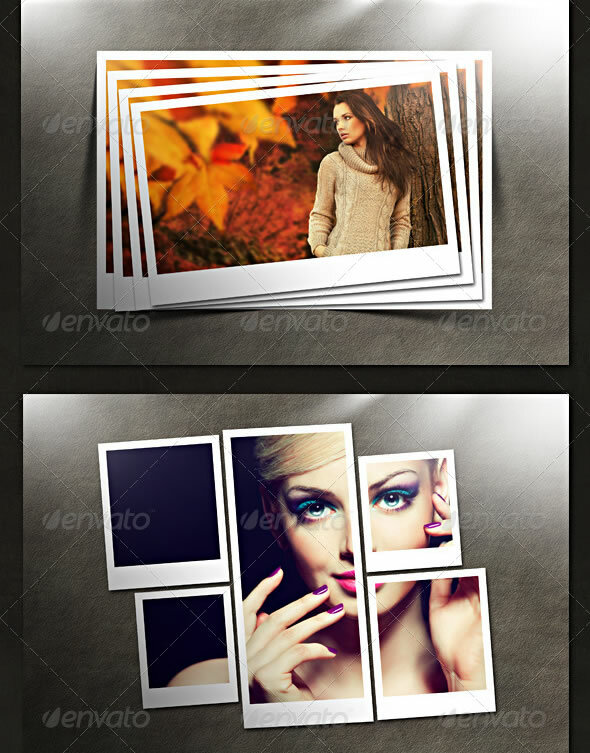 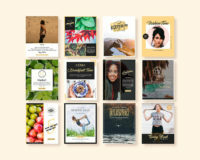 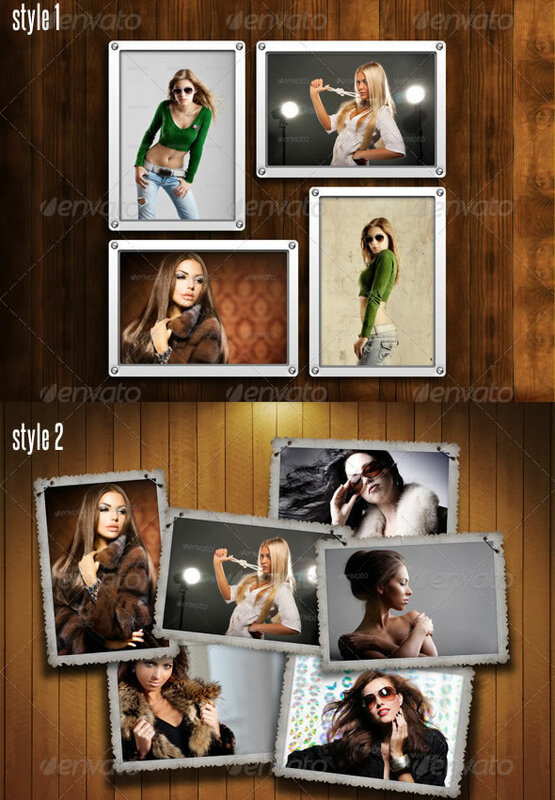 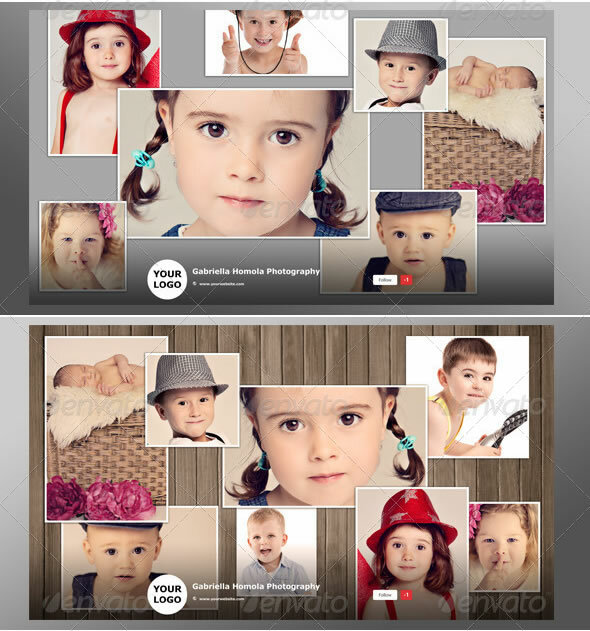 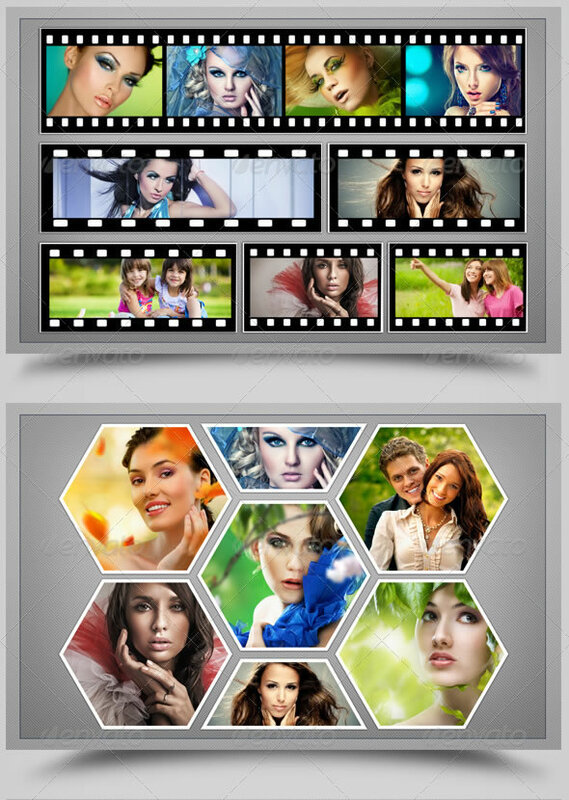 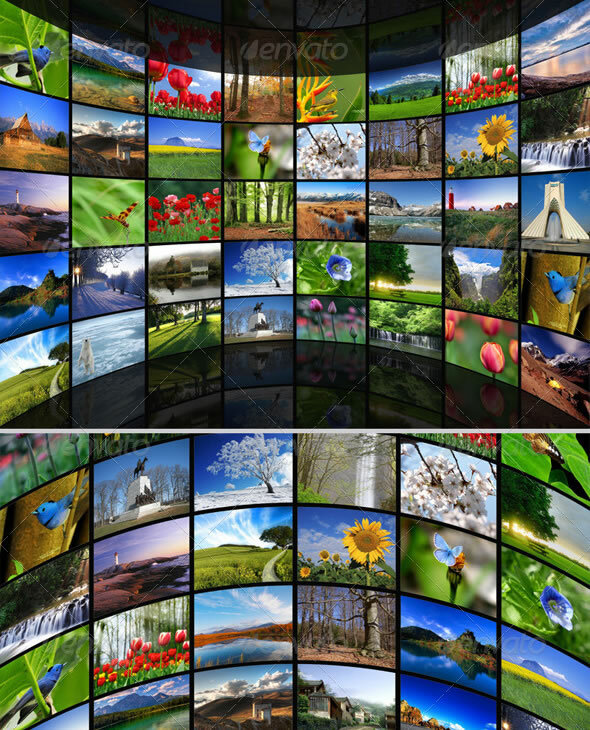 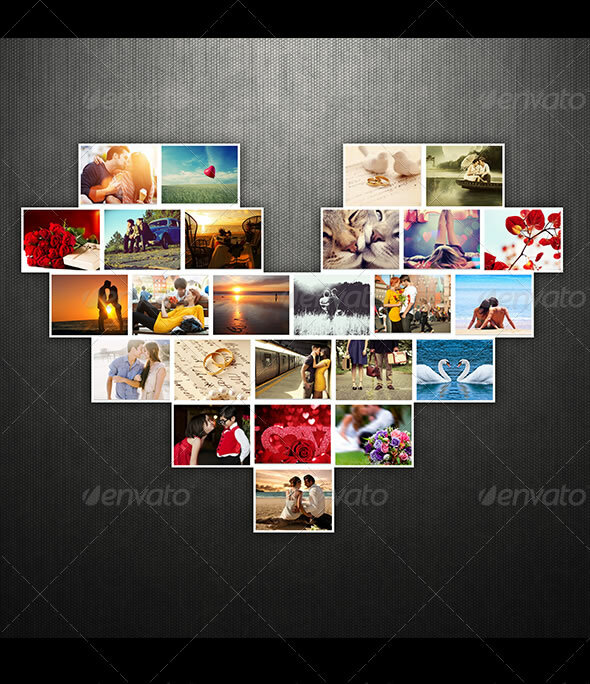 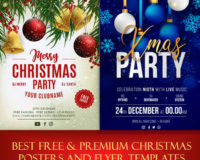 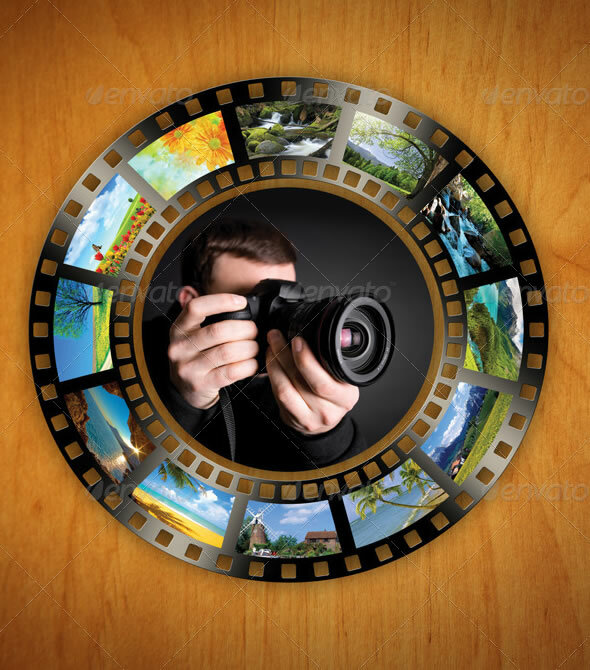 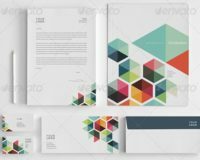 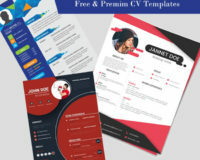 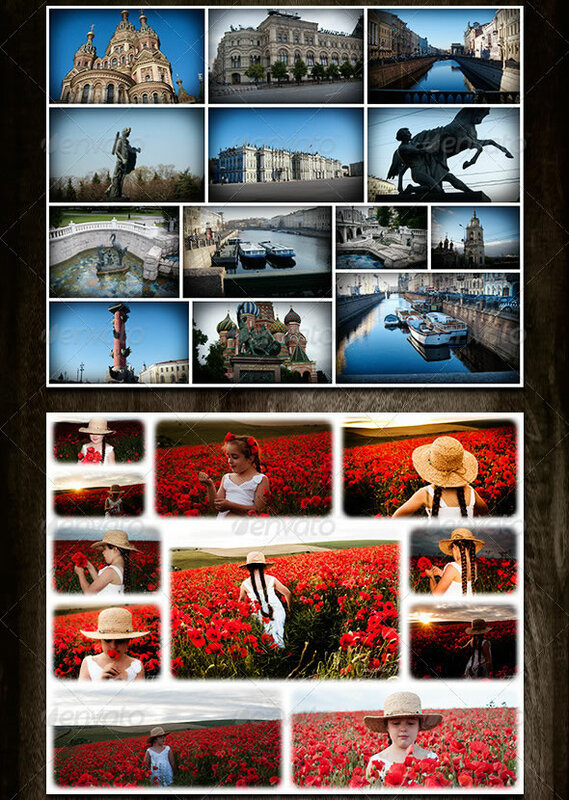 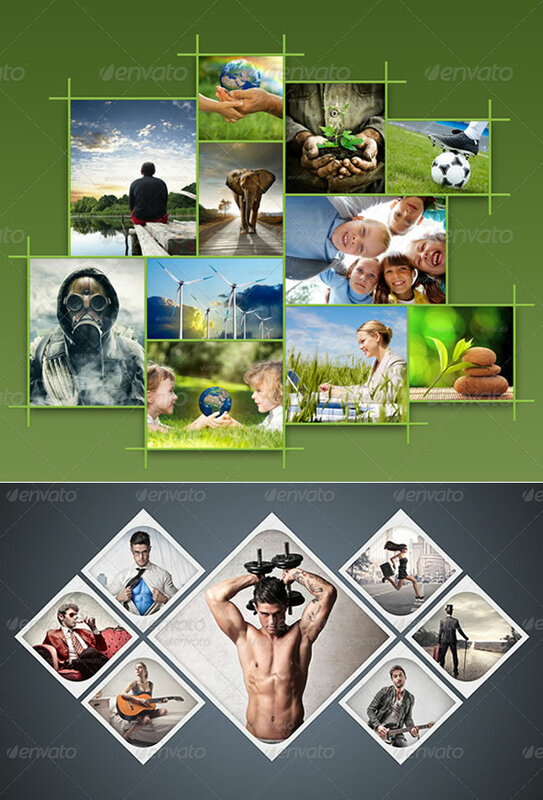 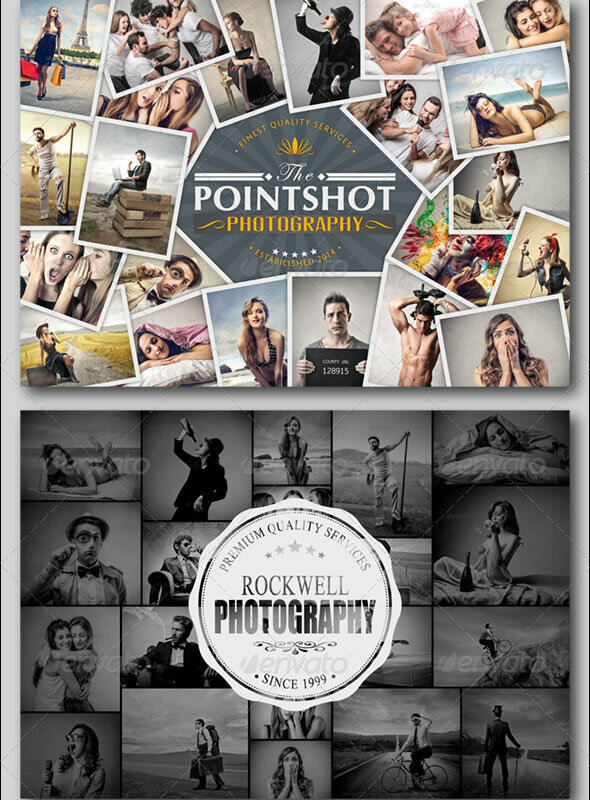 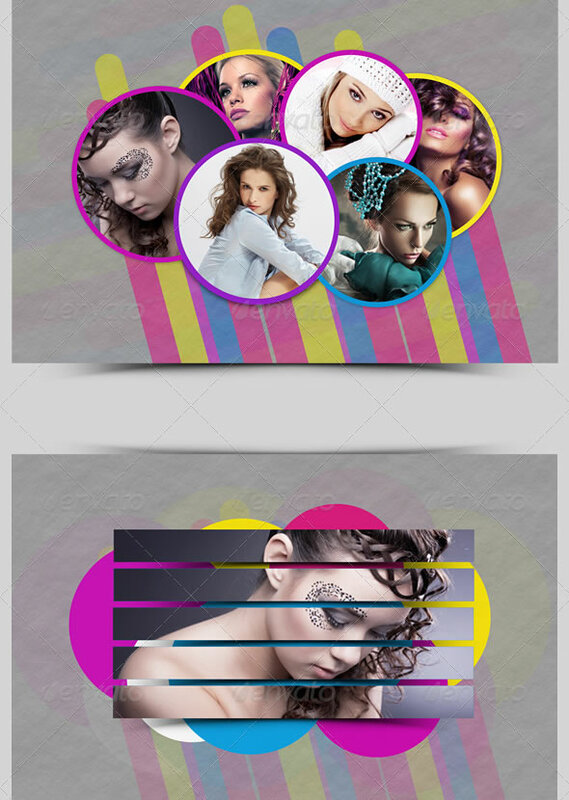 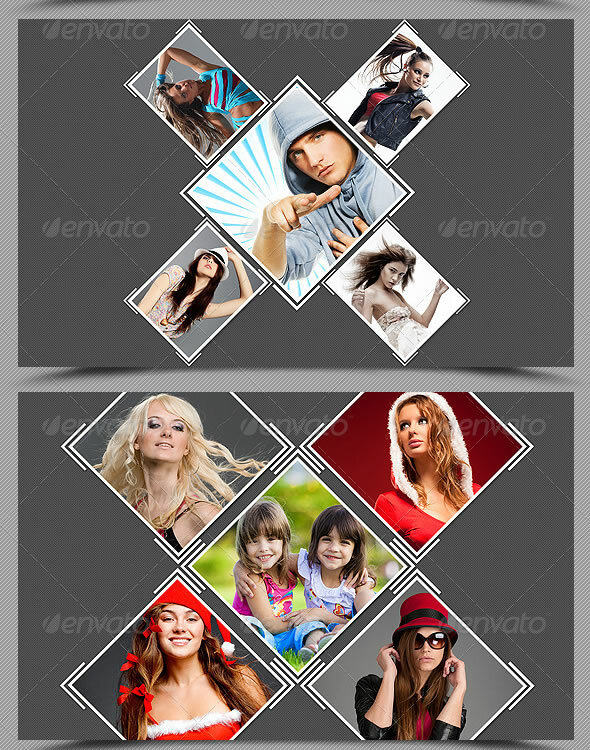 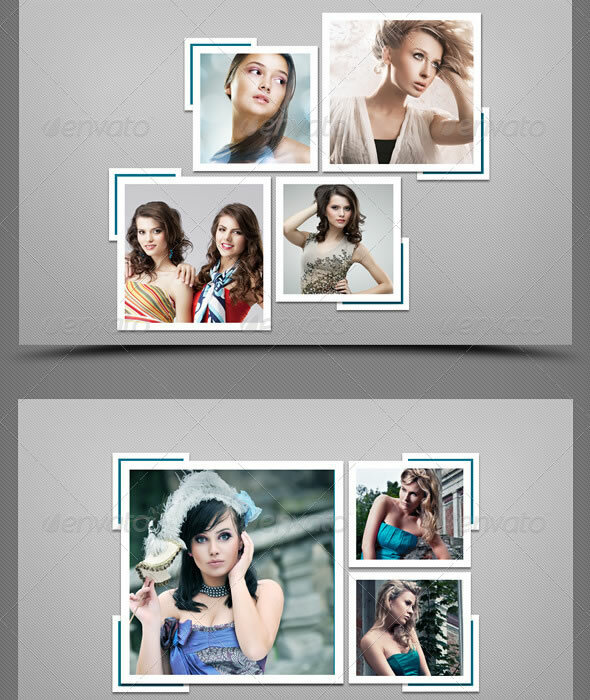 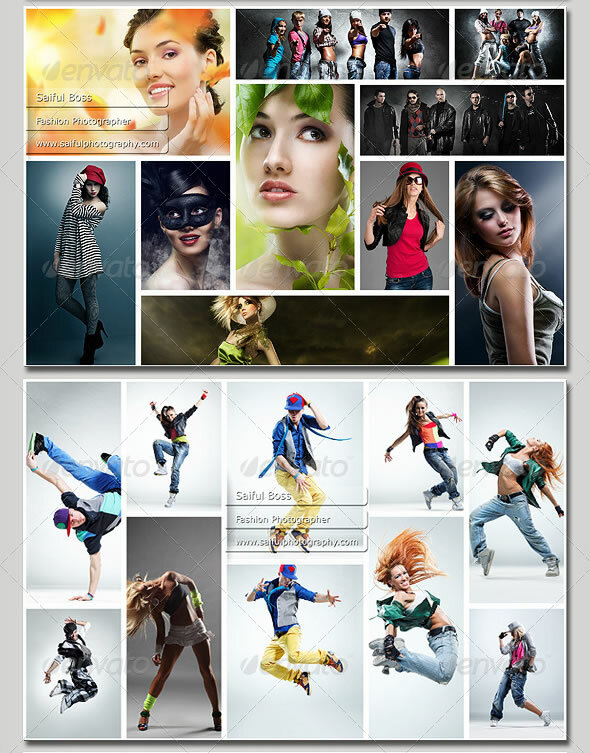 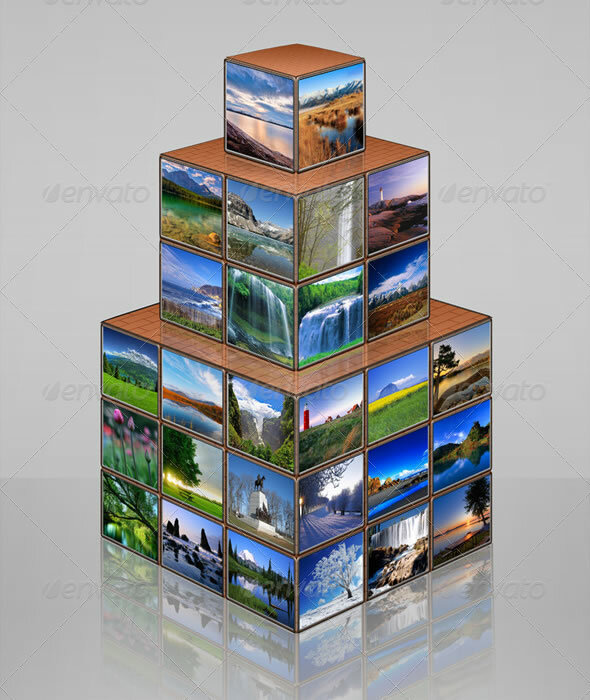 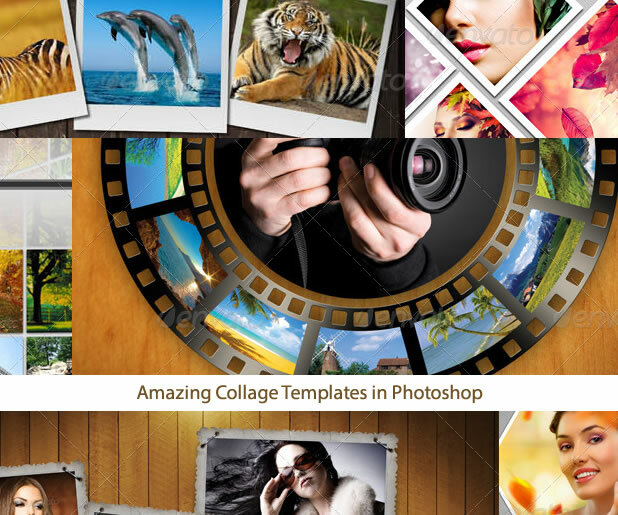 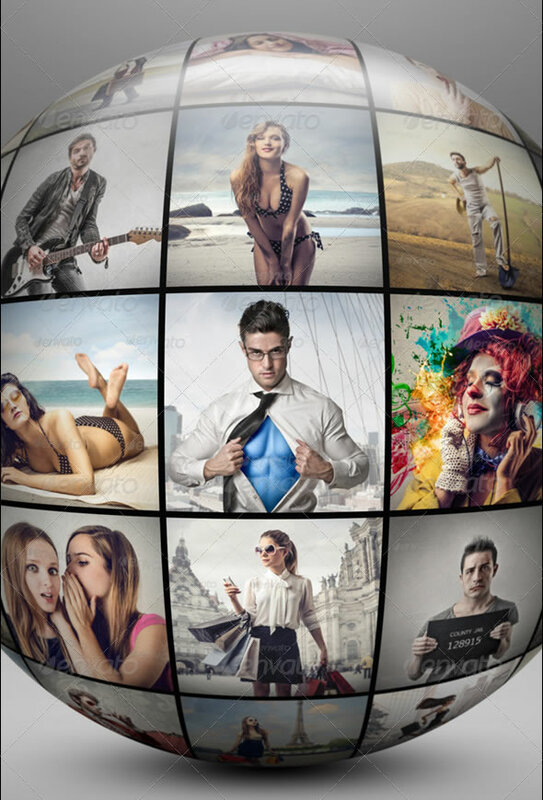 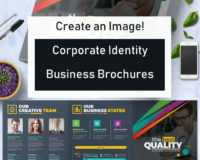 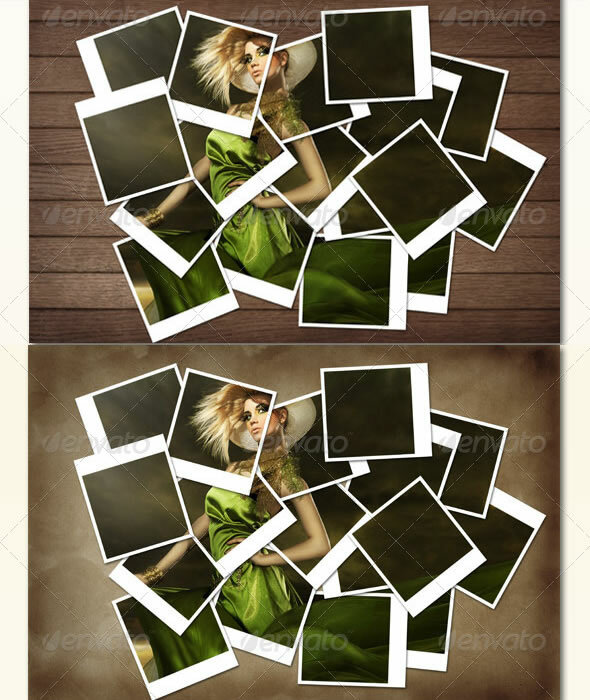 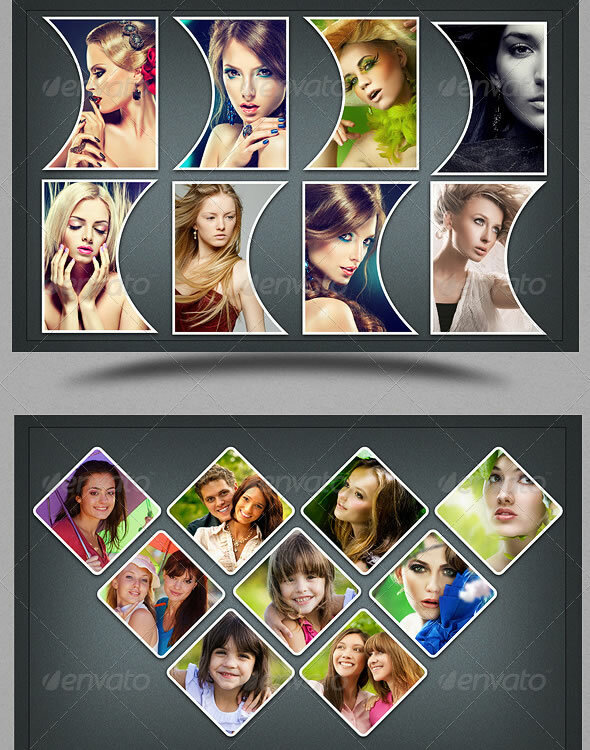 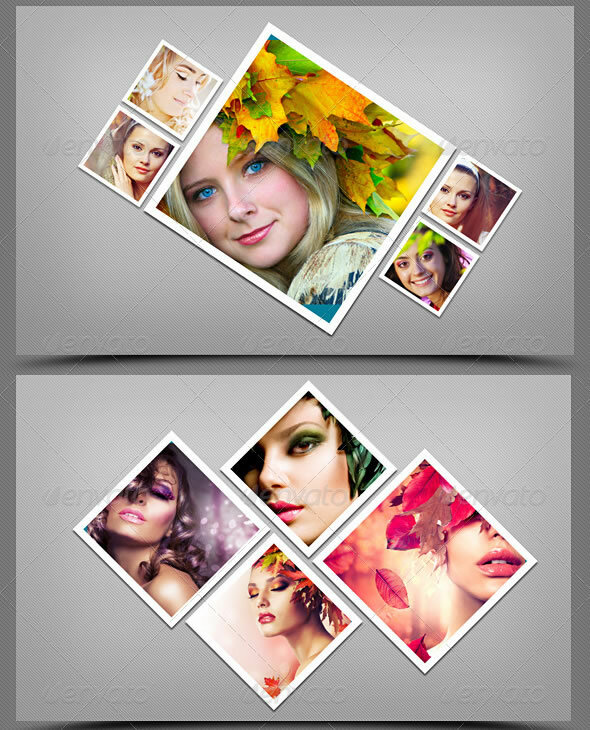 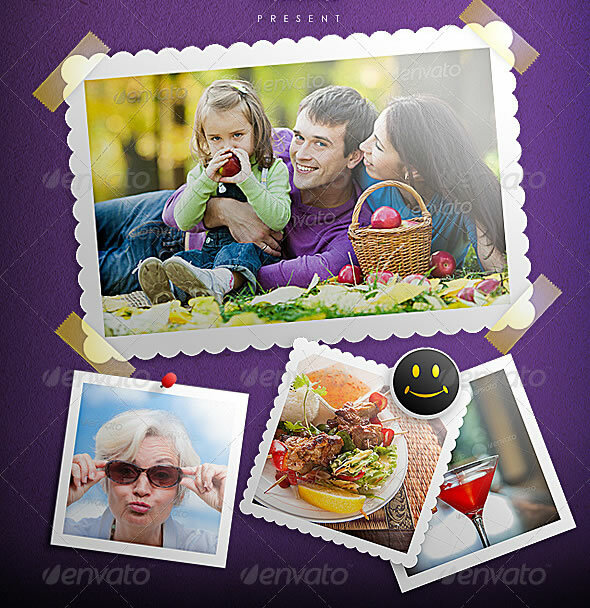 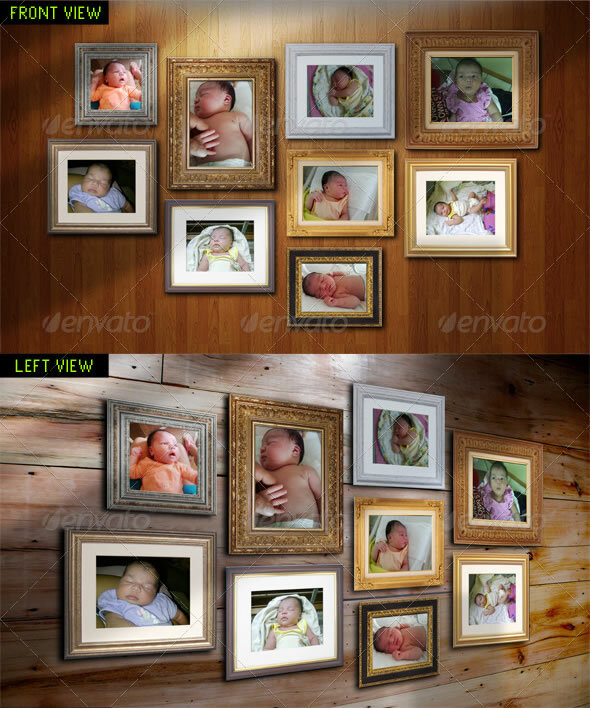 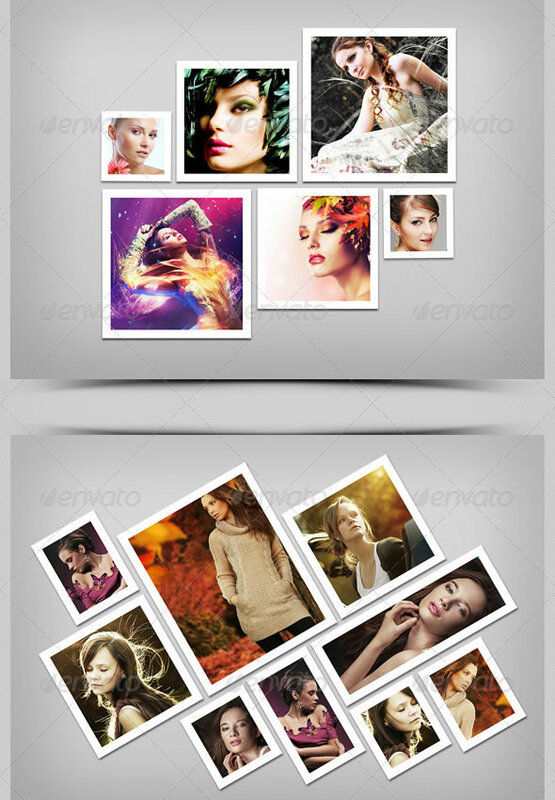 Photo Templates are flexible and can be resized to just any size and resolution. 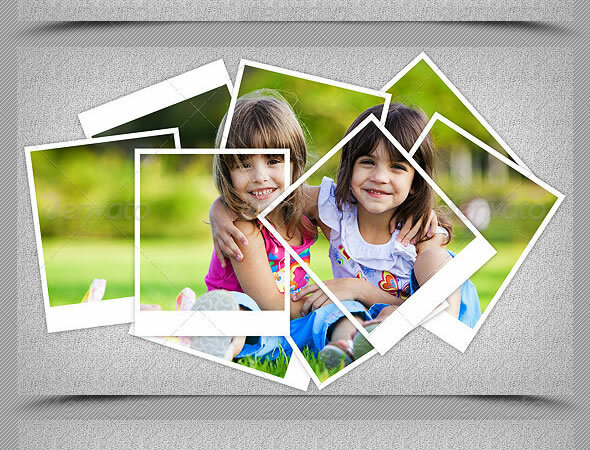 These are 100% fully editable (Layered) & easy to customize and place photo. 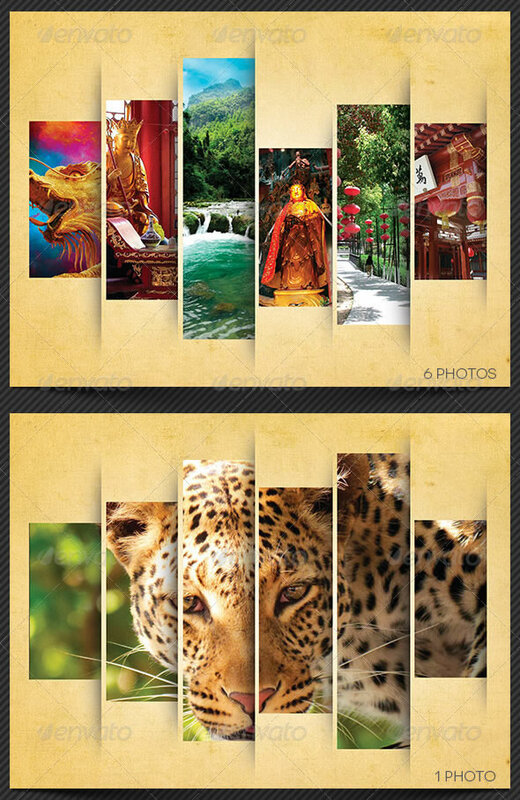 User guide also included.